It is yet another #TerramarThursday here on the blog and I will admit it, I am a sucker for Henley-style shirts. You know, those are the shirts with the buttons that go down a quarter way on the front? Yea, yea those! Awhile ago, Terramar sent me one of these bad boys and I have been wearing it for quite some time and totally dig it. Let me get the downside out of the way first. It is made of 50% cotton. Yea, yea "cotton kills" (which I don't necessarily believe in BTW). So most people won't be taking this on the trail. What if you aren't on the trail, what then? Well, then my friends gather round cause let me tell you a story about a great shirt that makes up for the the cotton with 40% merino wool and is a nice warm layer to wear about town. 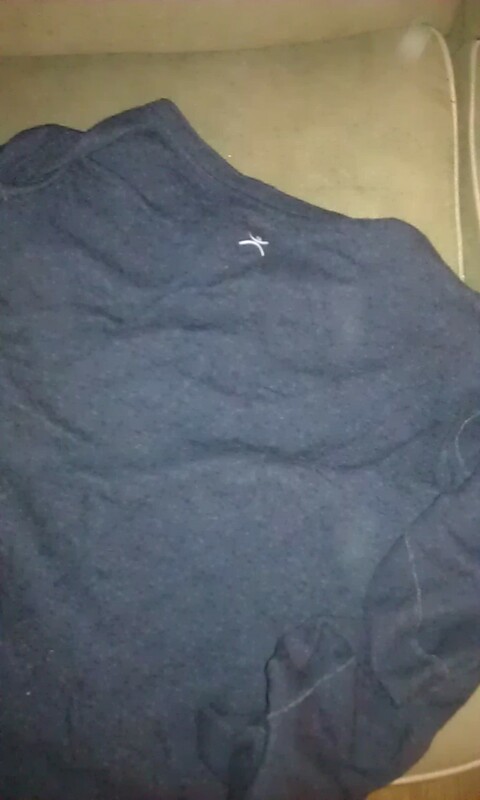 To be honest, when I first got this shirt, I put it in my closet and forgot it. One day, it was cold here in LA (and not that its 68 so it feels cold) but ACTUALLY cold and I put on this shirt and have been loving life since. It is not super thick like a sweater but as a base layer this thing rocks out. 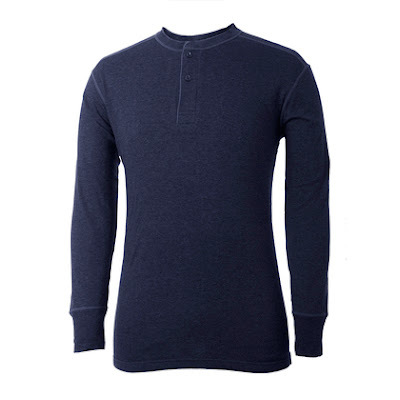 I know I have been positive about other Terramar products previously reviewed on this site (for good reason) and while I have liked all of them and they have all done their job, this one is my current favorite, it is a nice solid Henley. Not everything in your closet has to be technical and able to be worn on the top of Everest. This shirt would be perfect for your base camp-selves, or even your in town hanging out-selves, soft and warm enough, sounds pretty good to me. 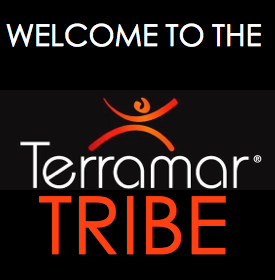 I am a part of the Terramar Tribe. I try to review items like this as honestly as possible. Whether I liked it or not, I don't gain anything if you go out and buy these things. It's the Internet, take everything with a grain of salt and gain from it what you can.